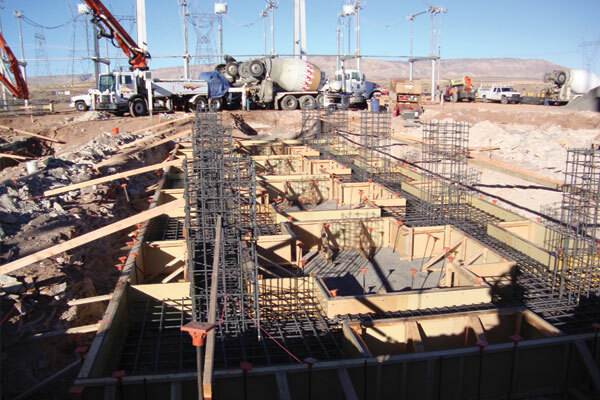 Allstate Utility Construction was founded in 2003 by Rex Foster. 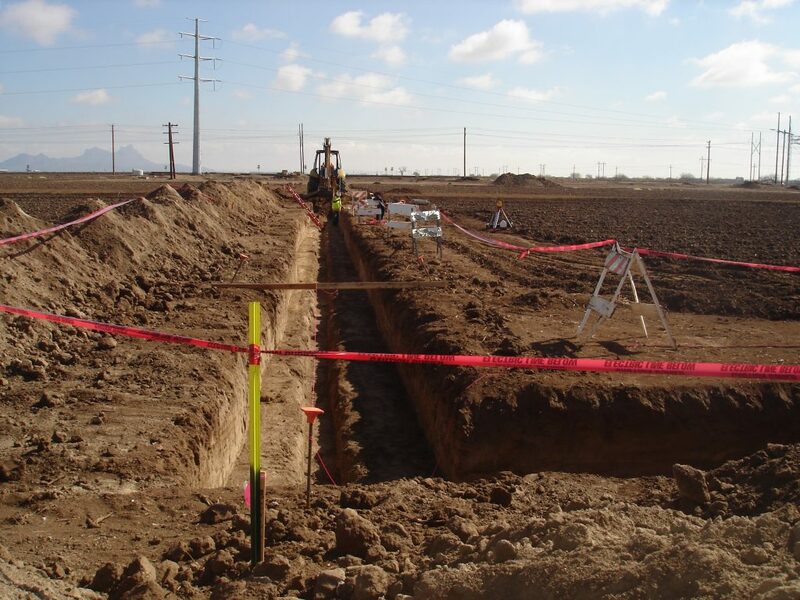 The company has grown to be one of the most trusted, respected, and dependable underground utility companies in the valley. 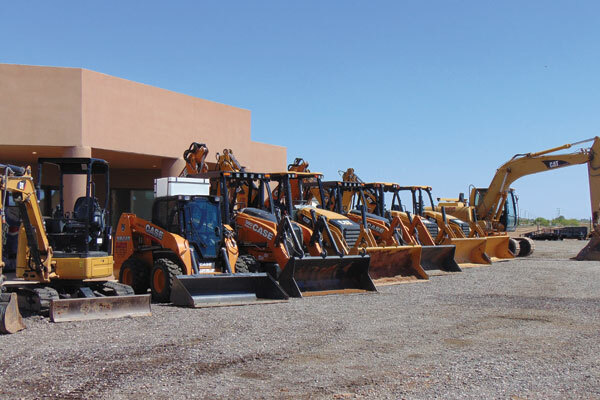 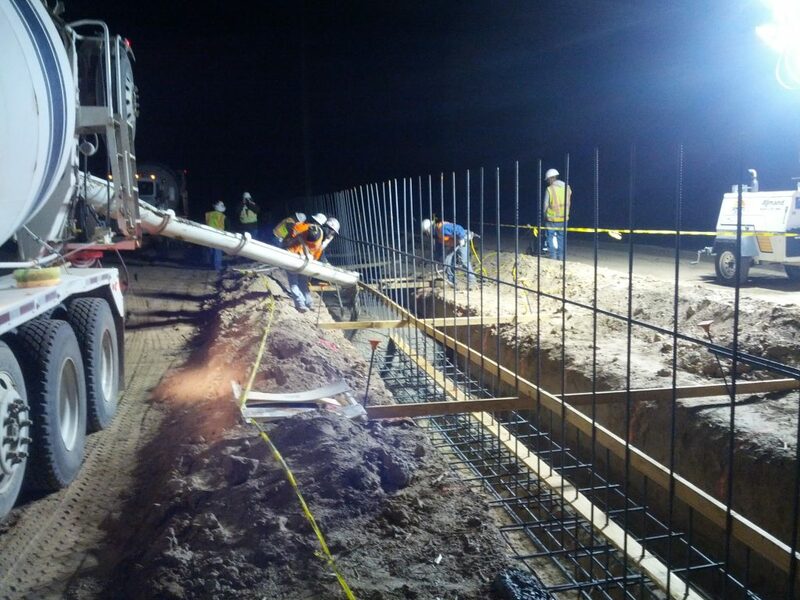 We offer complete commercial underground utility services to the growing Arizona retail and industrial community. 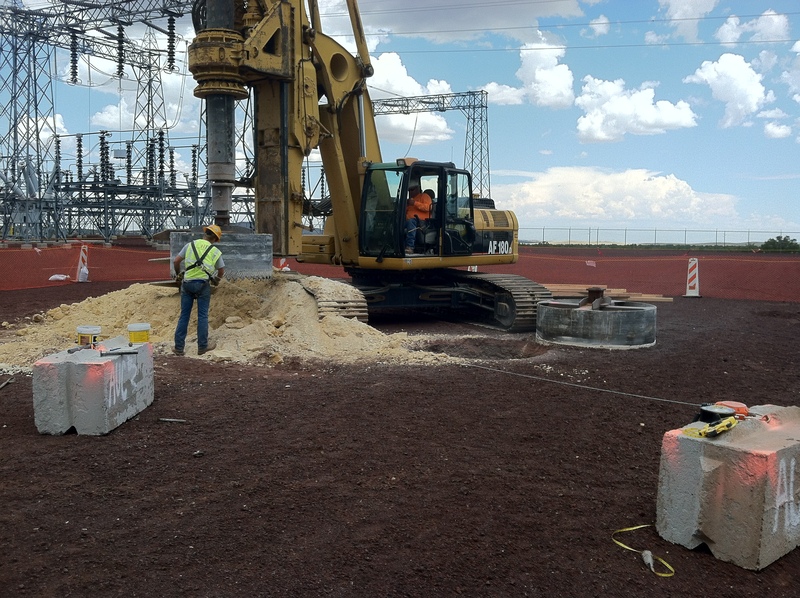 With nearly 30 years of underground utility installation experience in the state of Arizona, we take pride in offering top quality work, state of the art equipment, dependable ‘on-time’ service and project satisfaction for all of our customers. 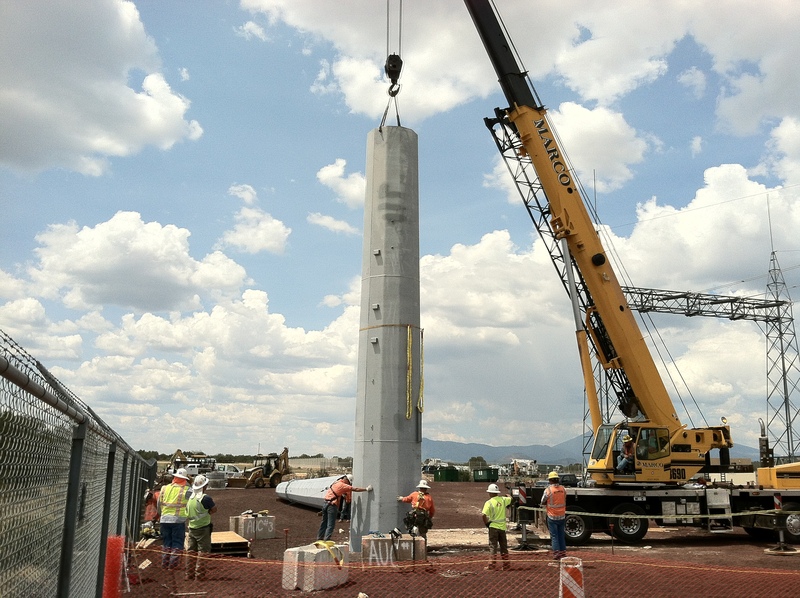 When you work with Allstate Utility Construction you know the job will be done right!